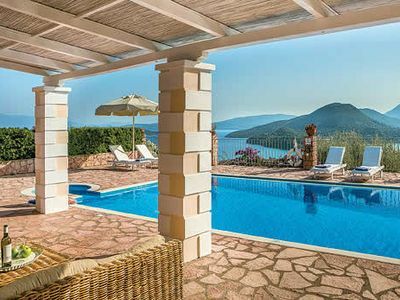 Villa Anna overlooks the picturesque village of Sivota and the islands of Arkoudi and Atoko, in the south of Lefkada. 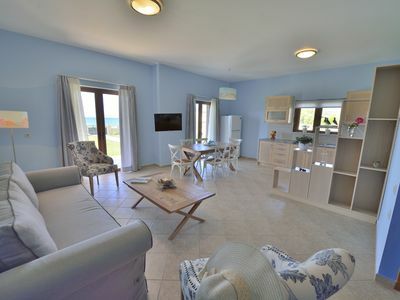 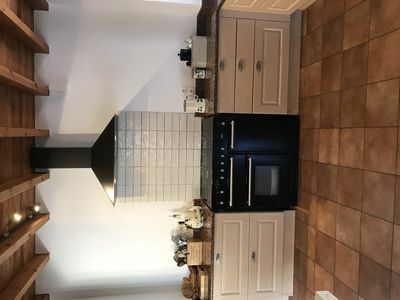 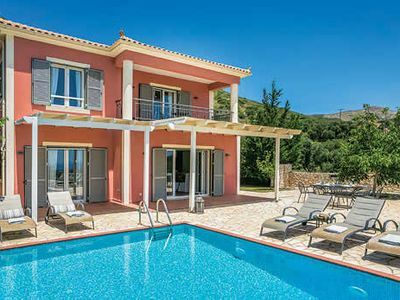 The villa is a three bedroomed property,is light and airy,and ideal for couples,groups or families. 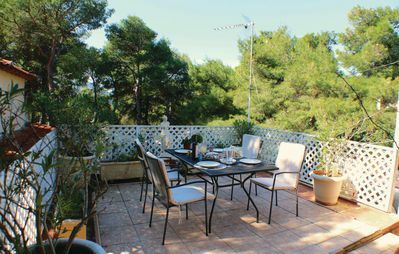 The accommodation is situated over three floors and has its own private infinity pool,bbq and private access and parking. 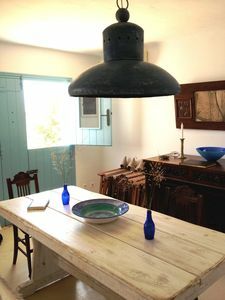 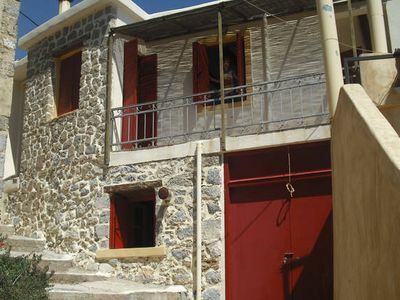 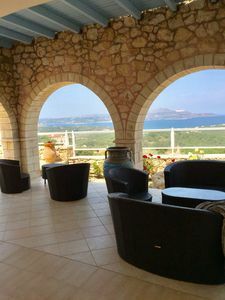 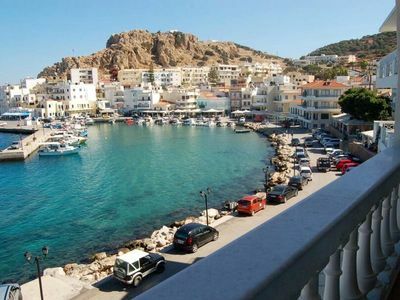 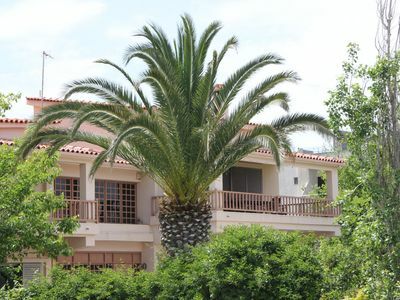 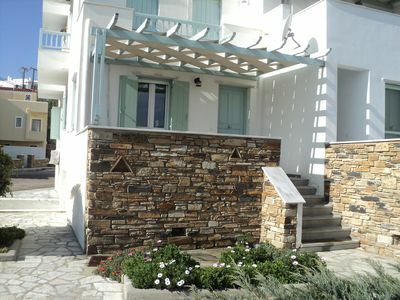 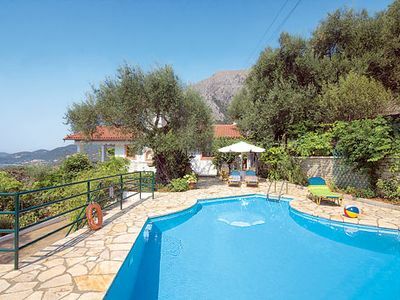 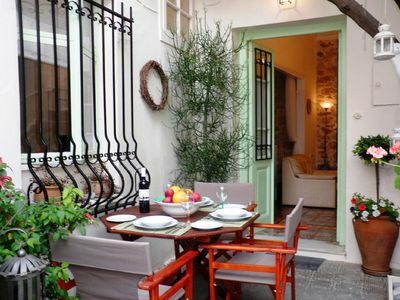 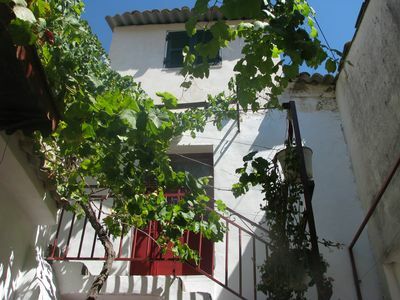 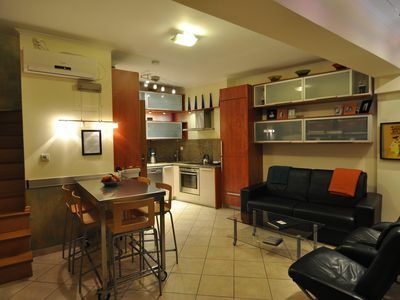 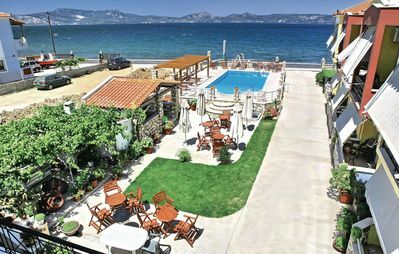 The villa is fully equipped for 6 people and is one of four houses on the hillside of Sivota. 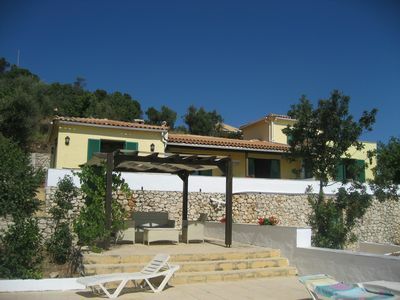 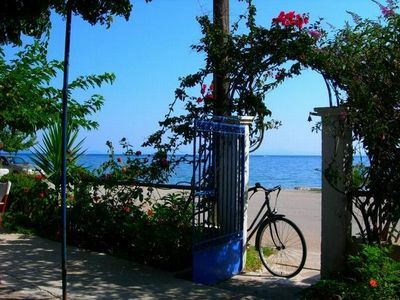 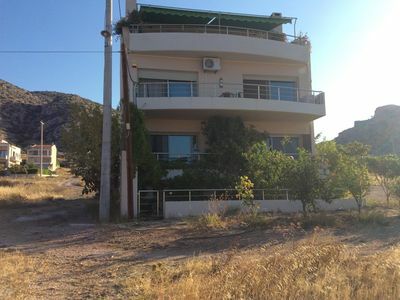 Stunning coastal villa w/ views, pool, aircon, Wi-Fi and nearby beach.